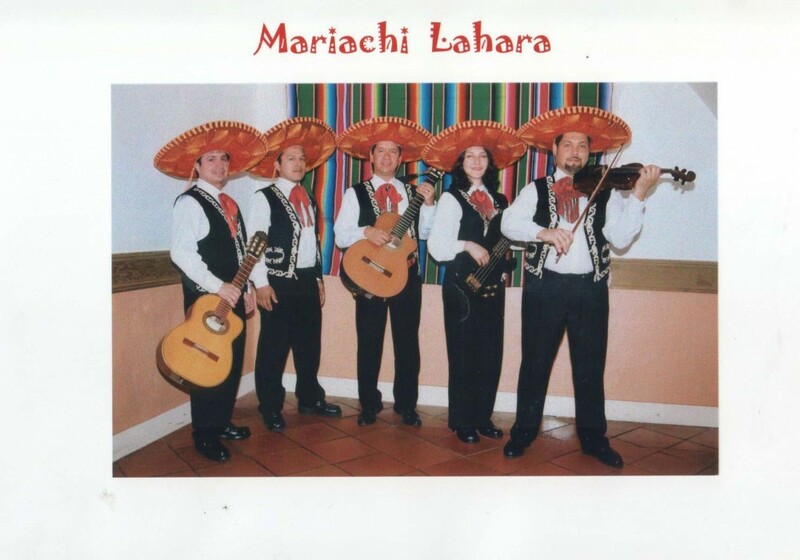 Mariachi Lajara is a band of authentic professional Latin American musicians who specialise in traditional and popular Mexican music, mariachi and conjunto, and Latin American music in general. The Mexican band consists of violins, trumpets, guitars, guitarron, requinto and vocals. The music is exciting, vibrant and instantly appealing, combining with the authentic and colourful costumes of the band to create a real Mexican ‘fiesta’ atmosphere. 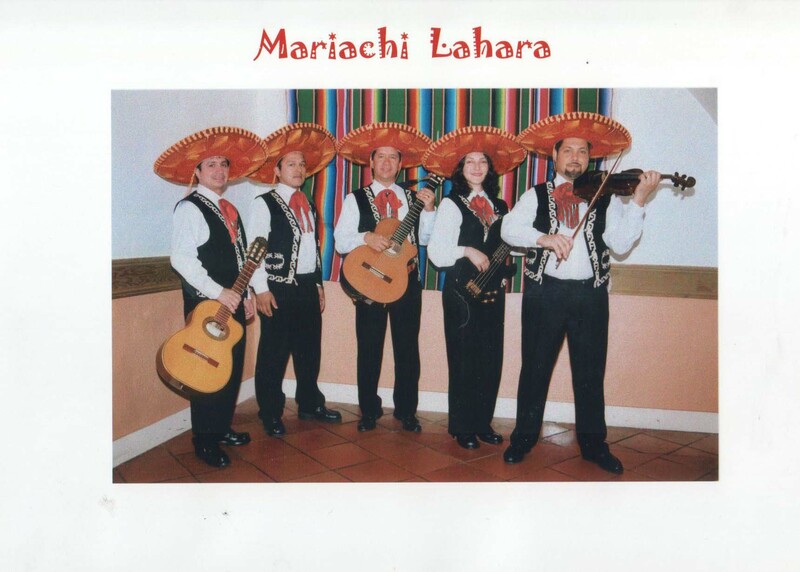 Mariachi Lajara offer an authentic taste of Mexico, but the band also can change their instrumentation to concentrate on Cuban music (La Cuba Ritmo) or more general salsa and popular Latin music (Vivo Latino).